Drinkpoint.com A bar dedicated to karaoke. 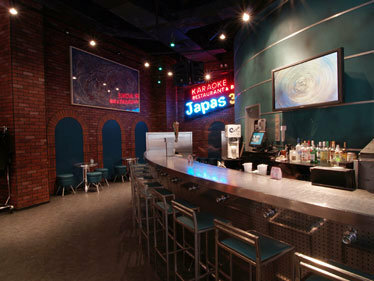 Private karaoke rooms are available, or you can brave singing in the public bar. The half-price happy hour certainly helps to get the party started.